In the basement of the Life Building, the Thunderbird Marching Band is practicing “O Canada.” The band members stand in third position belting the national anthem — they’re practicing for their next gig. The song is performed with such power that it’s enough to move any person to tears, even if it is being played in a fluorescently lit dance studio. 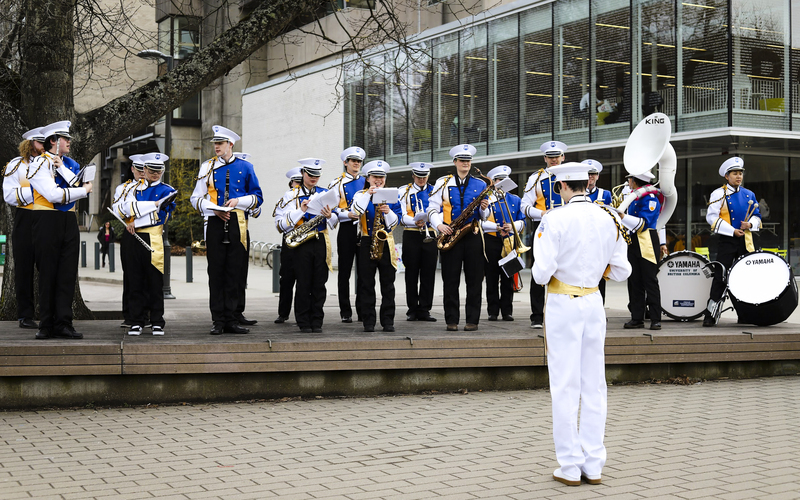 Over the course of its history, UBC has had various pep bands, but the Thunderbird Marching Band didn’t start until 2012. The club was founded to create something similar to the American university experience. “In the States, the marching band is part of the football team ... when there’s a home football game, it’s just expected that the marching band is going to be there, they’re going to be in the crowd, they’re going to be in the stands kind of riling everybody up, and making it seem like it’s a big, fun time,” Thunderbird Marching Band drum major Nicolas Moss explained. While the club gets many opportunities outside the UBC community like partnering with YVR airport to march in the Santa Claus parade or being invited to a parade all the way in Penticton, their most visible partnership on campus is with UBC Athletics. According to Dash Foster, president of the Thunderbird Marching Band, the UBC group is similar to college marching bands in the US, though those across the border are far more integrated into the structure of athletics departments. Here at UBC, the Thunderbird team is independent from the rule of university athletics administration, though they receive some funding from the department to keep the group afloat. 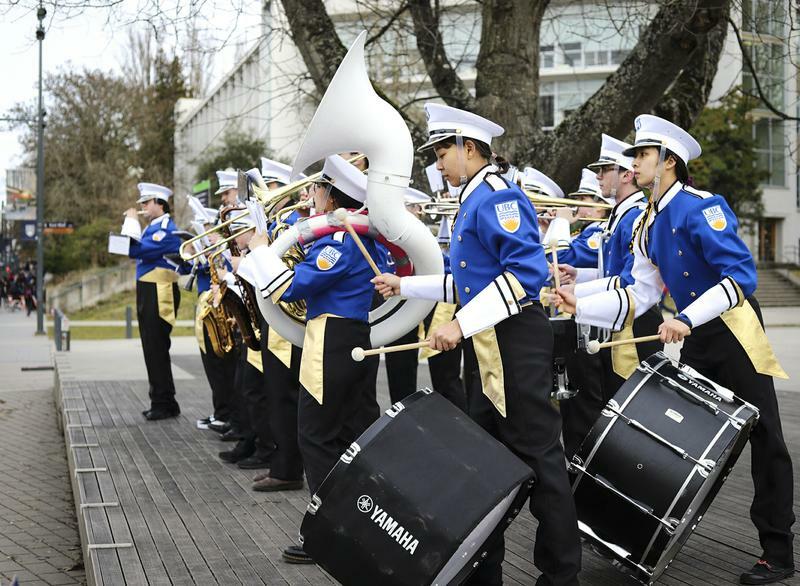 “[UBC Athletics gives] us money so that we can continue to get instruments and do other things that the band needs money for,” Foster continued. Though based in American marching band tradition, Foster and Moss explained what freedom the club has in being administratively separate from the varsity department unlike their US counterparts. “I would say, given the current structure of having a student-run exec, it makes more sense to not have as many ... expectations of the band as maybe a larger university in the States would have if the band leader or leaders was a full-time, paid position,” Foster said. 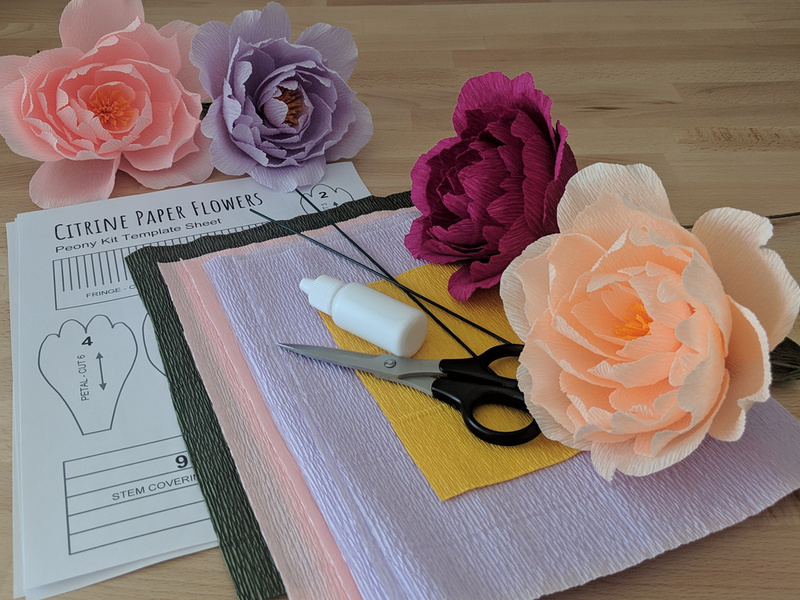 The partnerships with various organizations helps the club to act on its central mission: improving school spirit, especially in the ‘no fun city’ of Vancouver. “It’s nice that Athletics has been recognizing that, while there are a lot of pieces to the puzzle, the marching band does play a role in getting people excited. Everyone loves the marching band. At least that’s what we think,” Foster said. In a move to add perceived authenticity and visibility to their image on campus, the band also recently acquired uniforms. Previously, the band wore matching jackets, which caused some issues when they arrived to play at gigs. It was a process that took months to complete, but in the end only elevates their status in the North American marching band landscape. “We think that our image now with uniforms will be more recognizable to people. When they look around because they hear a bunch of music ... it’ll be distinctly a marching band,” Foster said.